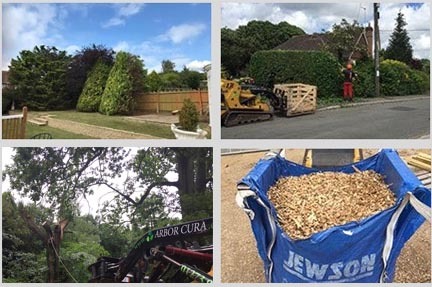 Since our inception in 2010, Arbor Cura Tree Surgery Ltd has provided Brighton, Hove and the surrounding areas with reliable tree surgery and stump grinding services. As locally born and bred tree surgeons, we take pride in our traditional service values and the modern techniques we use. Customers throughout Brighton, Hove and Sussex regard us as a community-minded company, and we always do what’s best for them and for the trees we work on. Our small team of tree surgeons provides a full range of arboricultural solutions including crown reductions, crown thinning, tree felling and stump grinding, as well as the sale of firewood and seasoned logs. We take great care to uphold the high operational standards of our tree surgery work, and offer services to domestic and commercial customers in Brighton, Hove and all nearby locations. 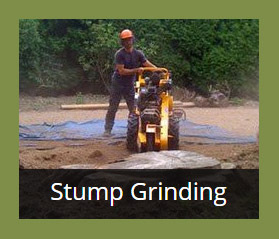 We keep our tree surgery and stump grinding services in-house, and never use subcontractors. This helps us to maintain high standards of quality and safety for our Brighton, Hove and Sussex customers. Our tree surgeons comply fully with BS3998: Tree Work and BS5837: Trees in Relation to Design, Demolition and Construction. 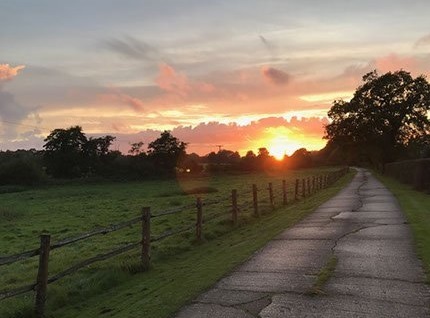 We offer our valued Brighton and Hove customers a complete turnkey service from start to finish, and the owner of the business personally visits property owners in the Sussex area to provide quotations for felling, formative pruning, stump grinding and our full supporting range of tree surgery services. 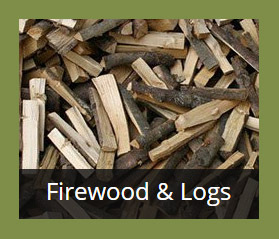 Arbor Cura Tree Surgery Ltd also sells firewood and seasoned logs to domestic customers and commercial clients in Brighton, Hove and the surrounding areas. Our firewood and kindling, derived from our tree surgery work in Sussex, comes in the form of bulk bags and nets. Customers can collect seasoned logs from us personally, which are perfect for wood burning and multi-fuel stoves. Alternatively, we can make deliveries of seasoned logs anywhere in the local area. Using waste from our tree surgery work to create seasoned logs and firewood reinforces our commitment to be as carbon neutral as possible. At the request of the customer, our tree surgeons introduce native trees to replace those we have felled, and source approximately half of our seasoned logs and firewood from tree surgery operations. 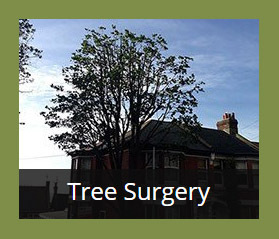 For the ultimate peace of mind of our Brighton and Hove customers, Arbor Cura Tree Surgery Ltd carries full public liability and employer’s liability insurance, and offers a 24-hour emergency callout service. 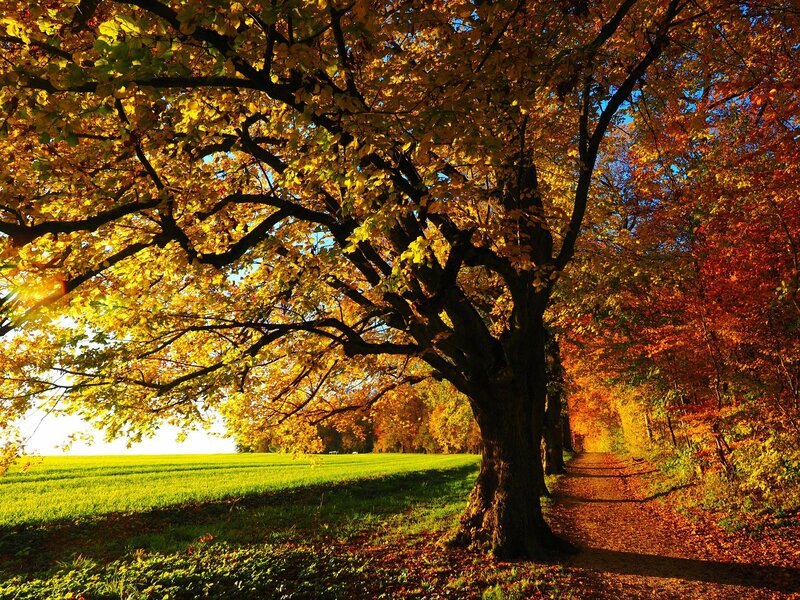 Our tree surgeons, trained to the highest NPTC levels, have studied at Merrist Wood College and Plumpton College. We’ve worked collectively for many years to attain our tree surgery and stump grinding qualifications, including national certificates in horticulture, national diplomas in arboriculture, NPTC safe maintenance and operation of chainsaws and Royal Forestry certificates in arboriculture. To talk to our tree surgeons about stump grinding, seasoned logs, firewood and general tree surgery services in Brighton and Hove, call 01273 917 995 or 07767 333 559.